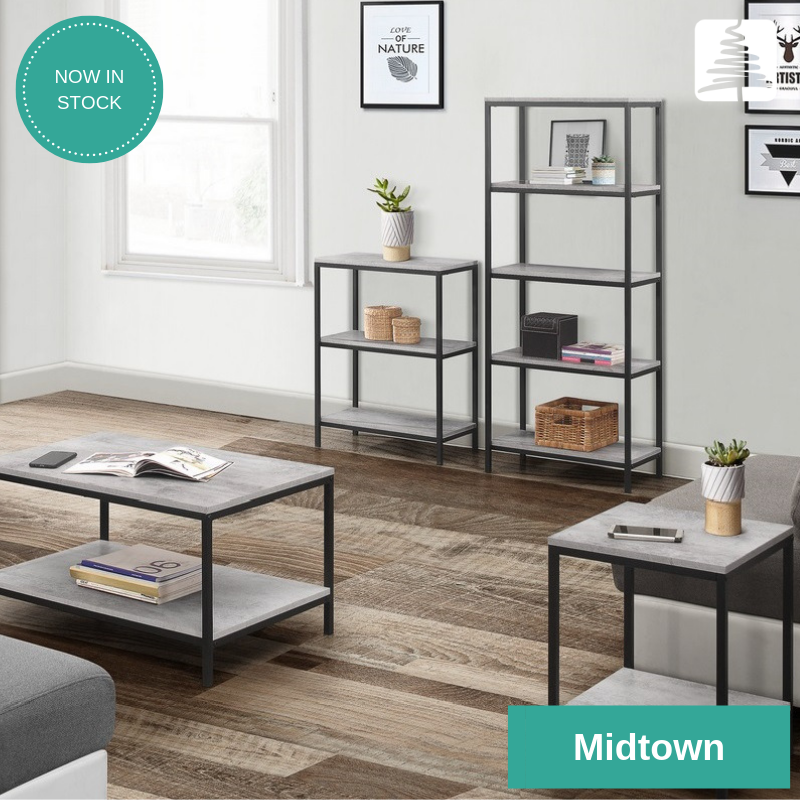 Our Midtown range radiates industrial chic. 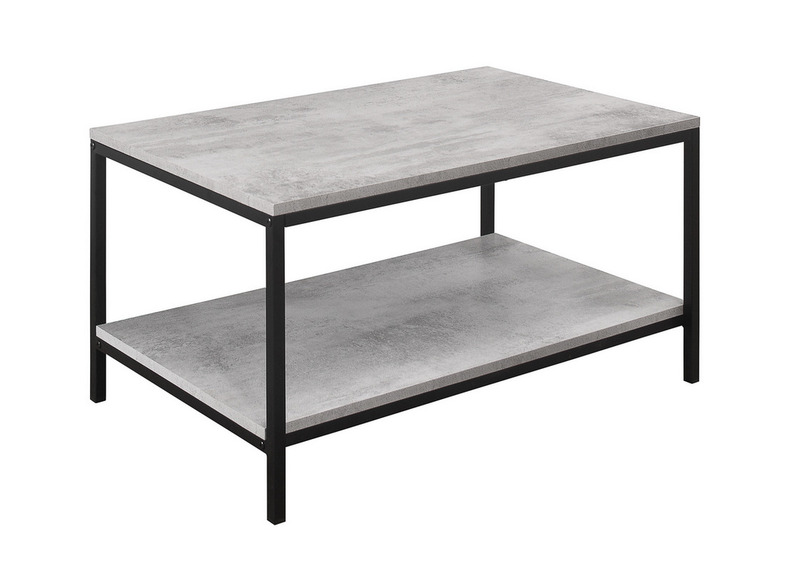 Crafted from a metal frame with industrial-effect detail and a concrete effect finish, the simple lines and subtle industrial style will give a contemporary twist to the focal point of any living room. 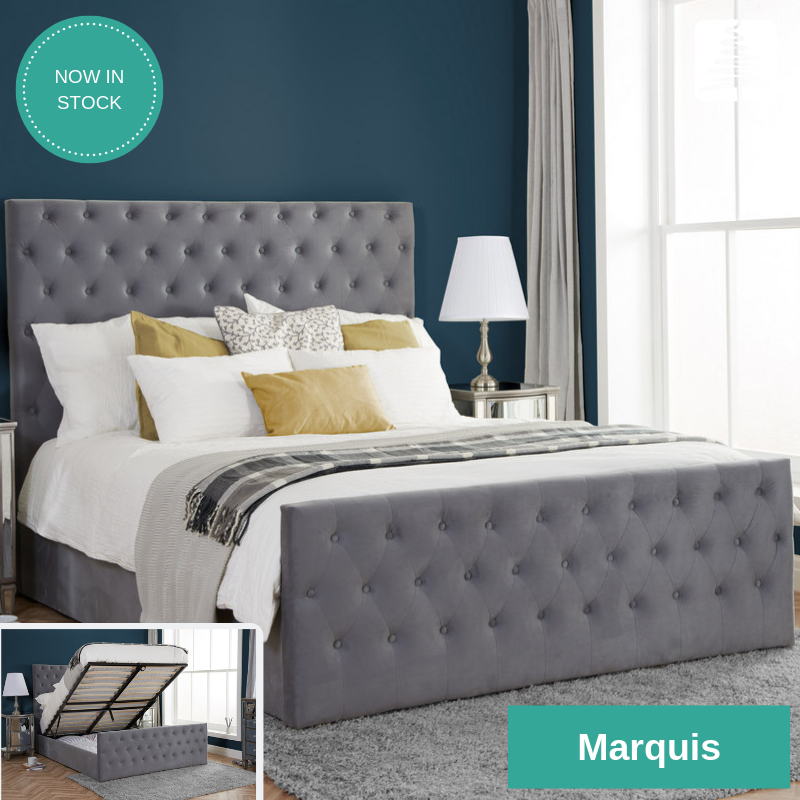 This fabulous bed frame is as comfortable as it looks, combining practicality with style, the Marquis has a striking button detailed headboard and matching foot-end. 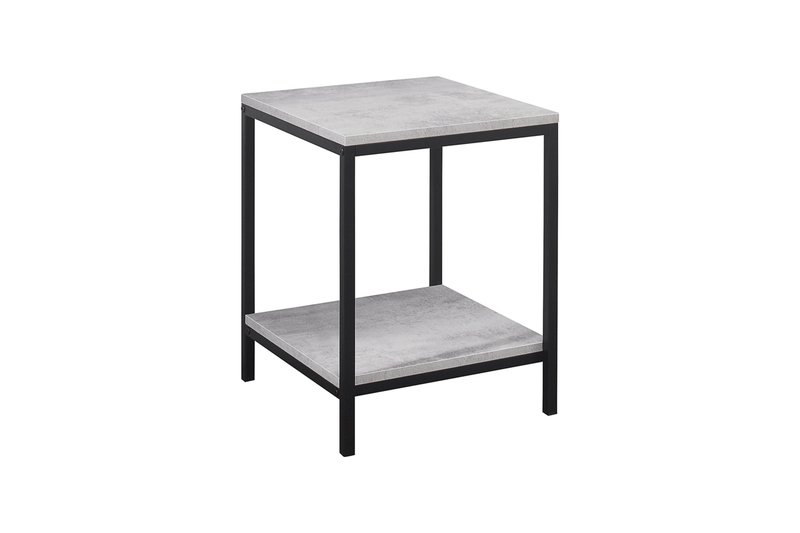 Available as a standard bed and an ottoman bed. 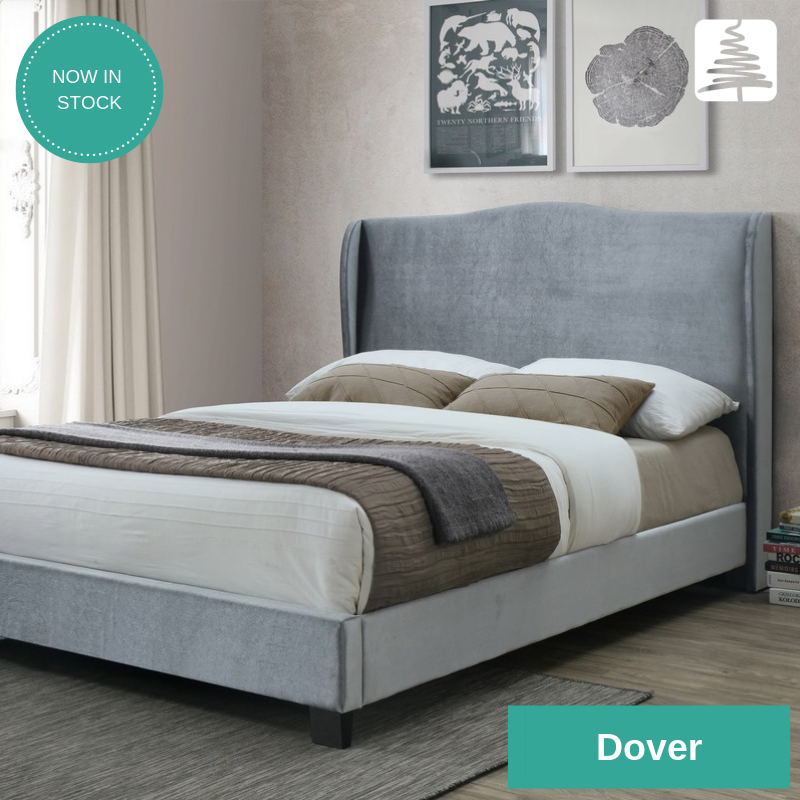 Make a grand statement with this elegant contemporary Dover bed. 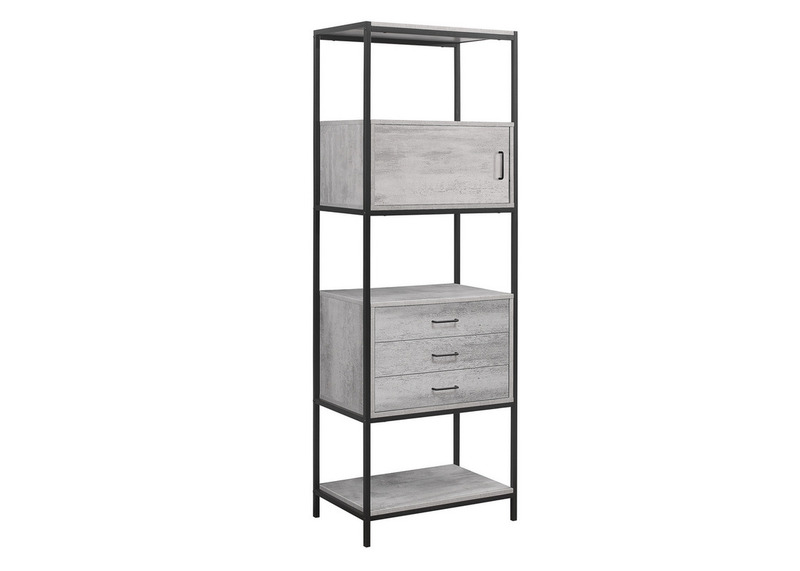 The bed is upholstered in a luxurious silver fabric and features a high wingback headboard. 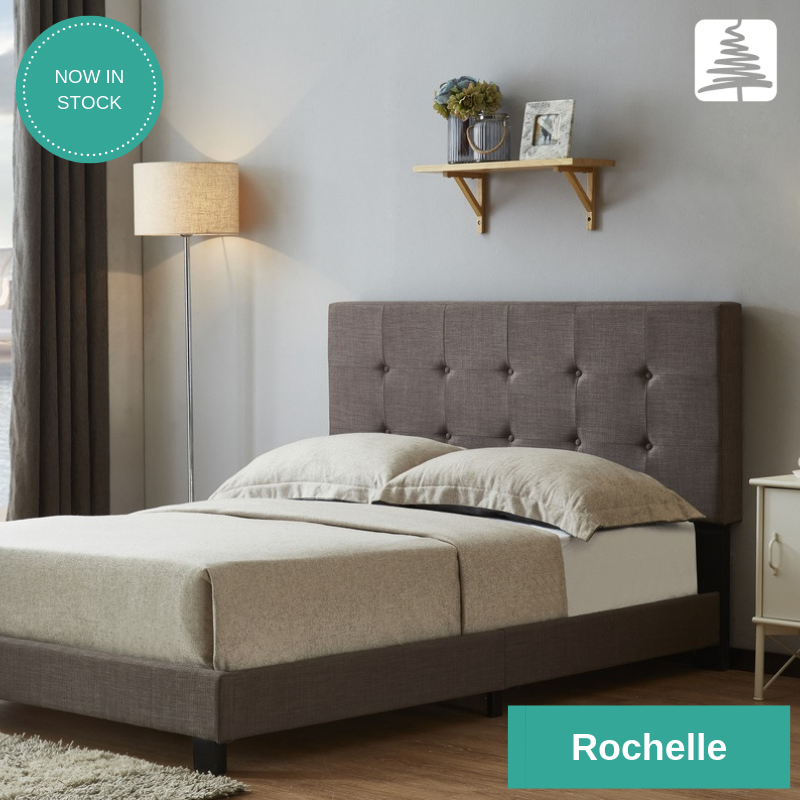 Covered in a textured grey fabric, the Rochelle bed has a beautiful button-detailed headboard that is a real statement. 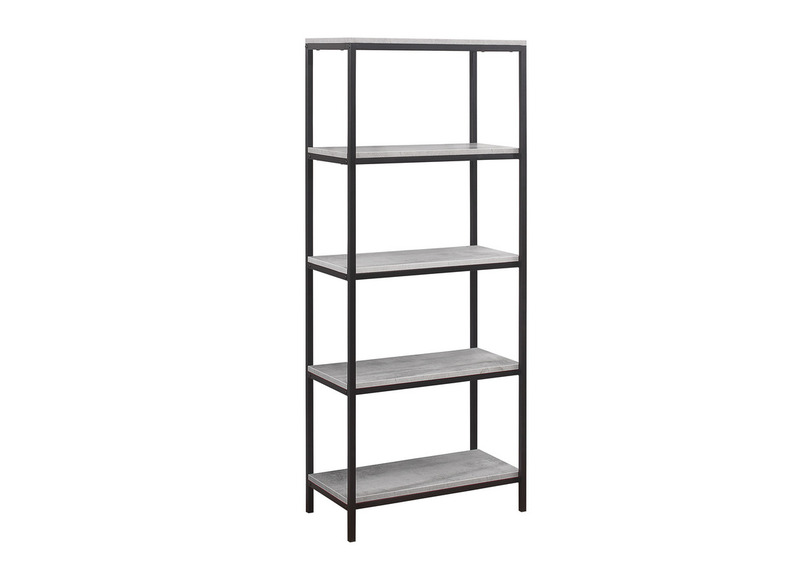 Despatched in one box for added convenience. 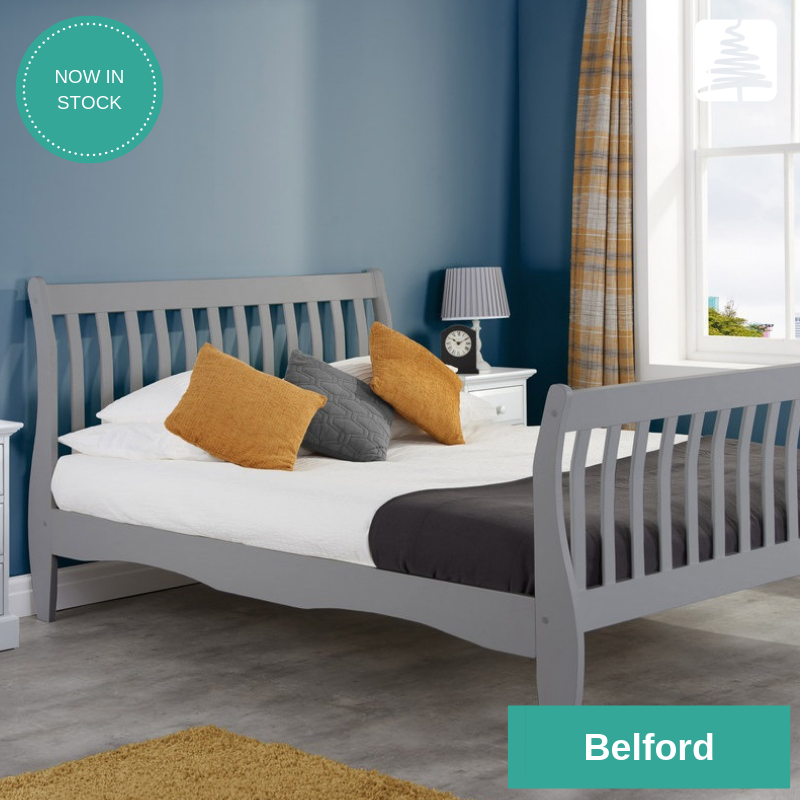 With a stylish yet simple look and timeless character, the Belford bed features a versatile design that works well in any bedroom. 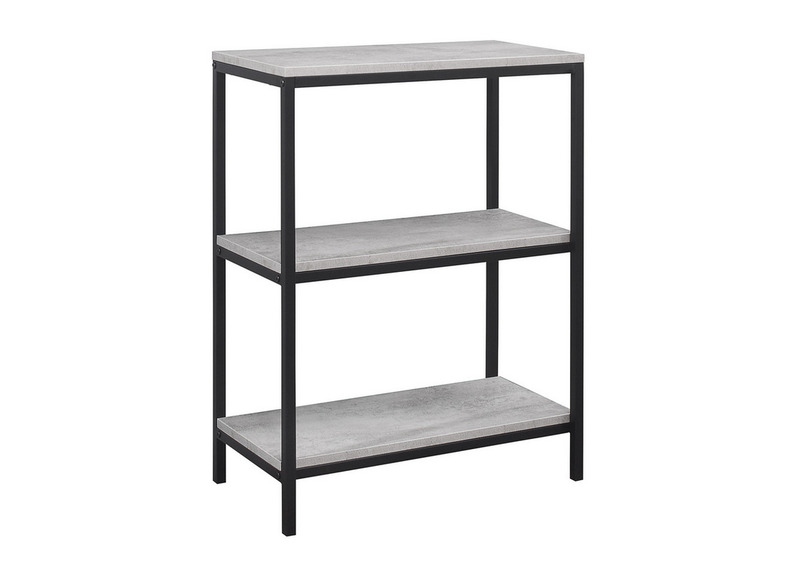 Available in grey and white. 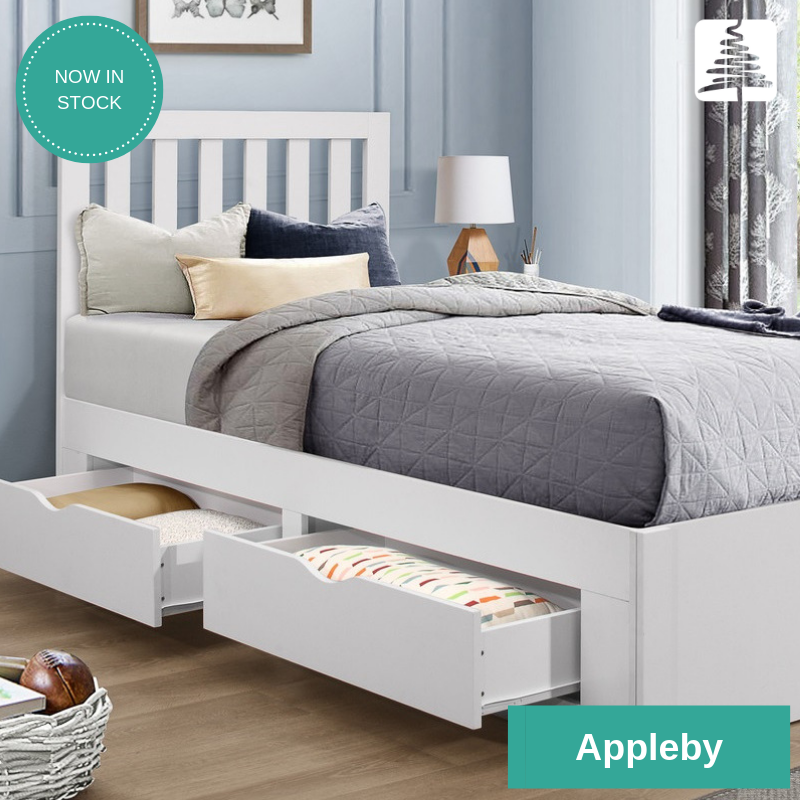 Add easy storage to even the most compact of kid’s rooms with this beautiful Appleby bed. 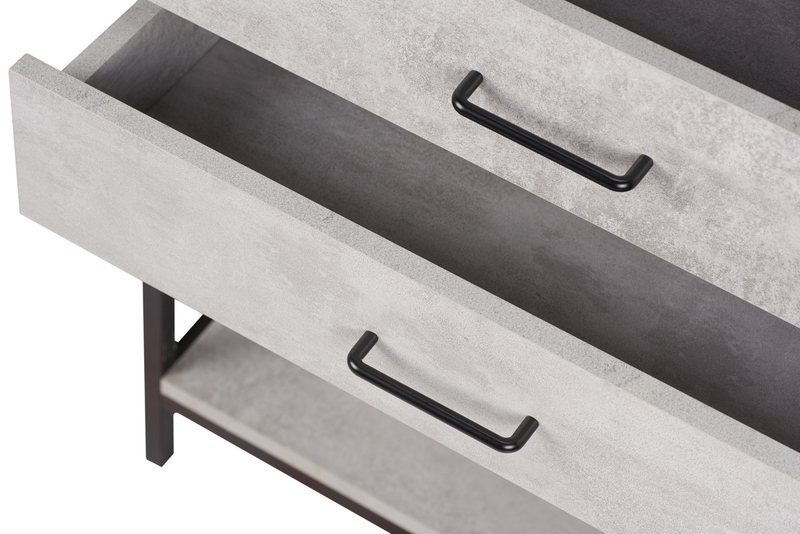 Featuring four large drawers the Appleby bed makes the ideal storage solution. 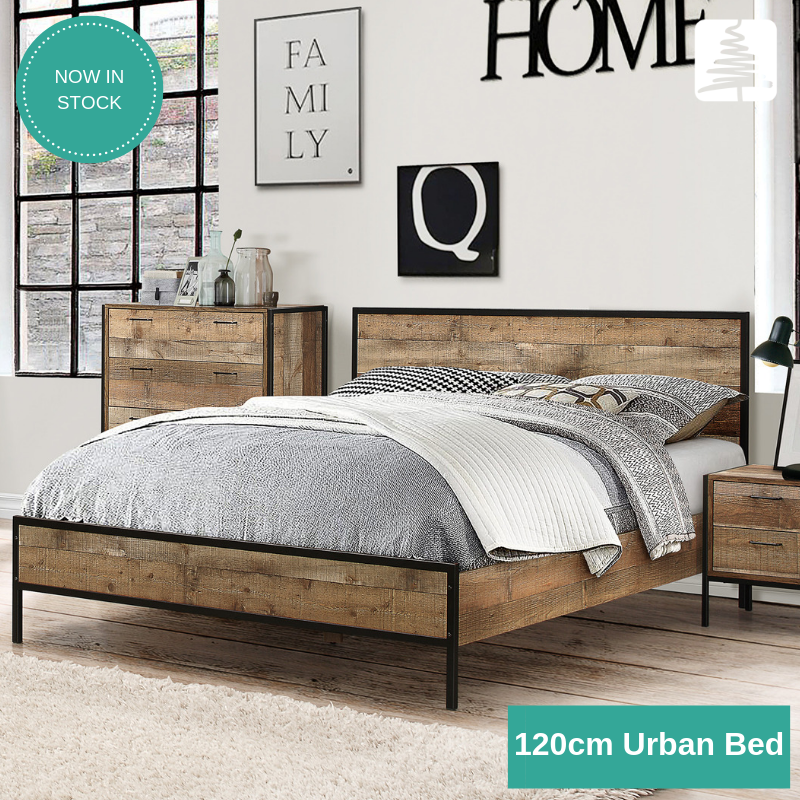 Due to the success of the Urban range we have now added a 120cm bed into the range expanding this item to 3 sizes – 120cm, 135cm and 150cm.